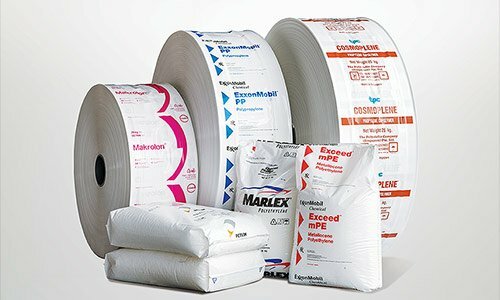 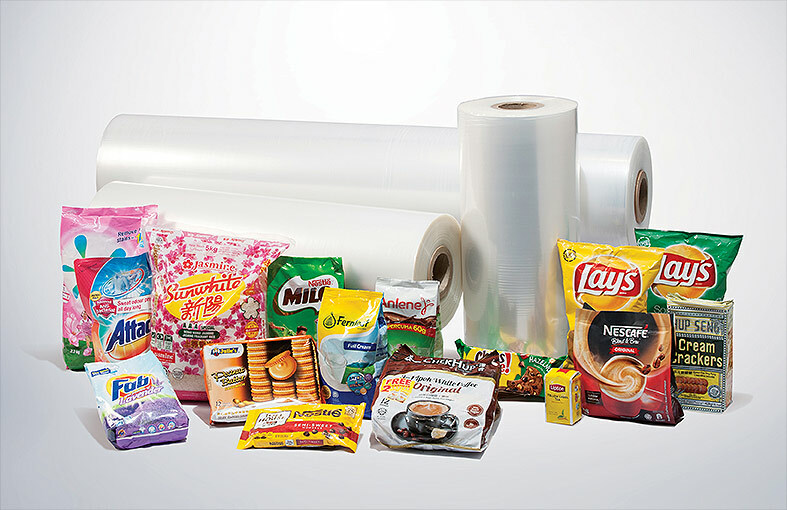 Scientex is equipped with the latest in extrusion technology to supply high quality polyethylene lamination base film to converters who will then process these materials into laminate flexible packaging for food, toiletries, pharmaceutical products and electronic items. 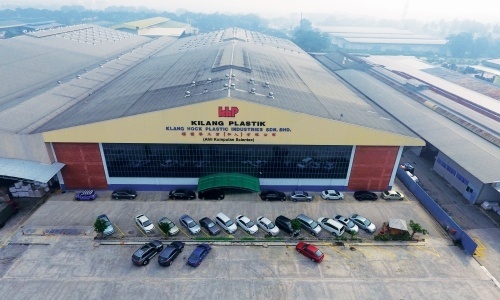 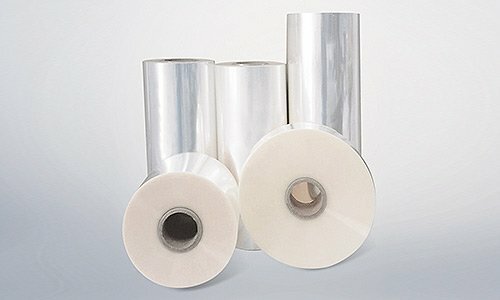 Such films are manufactured under ISP (Information System for Production) conditions to track consistent process parameters throughout the film production cycle. 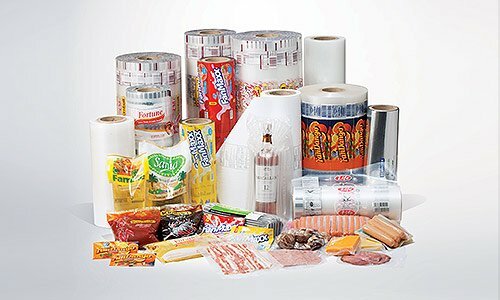 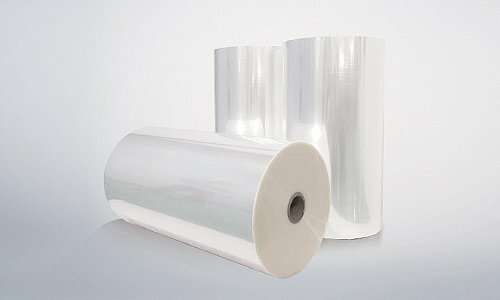 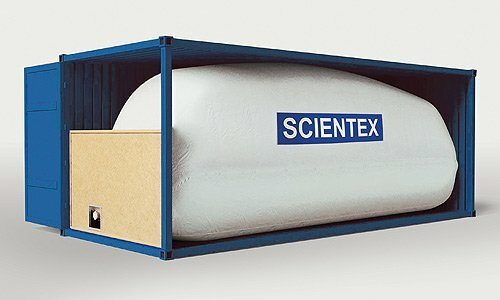 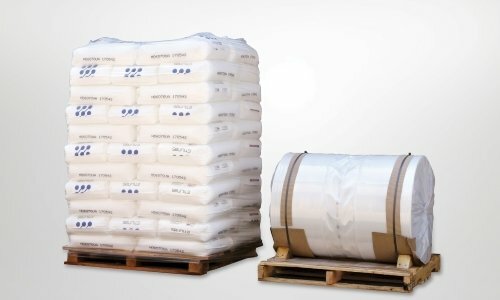 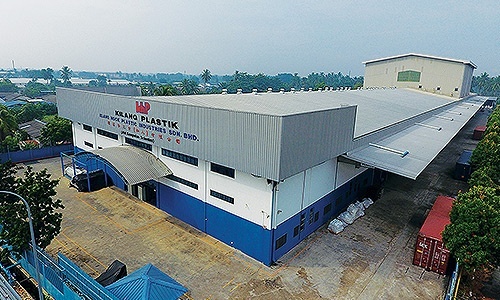 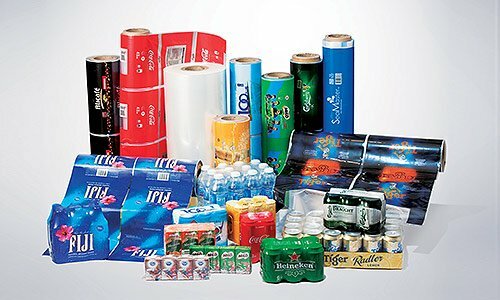 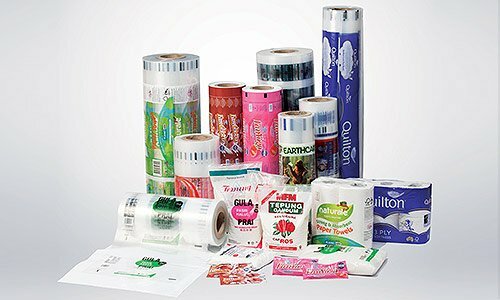 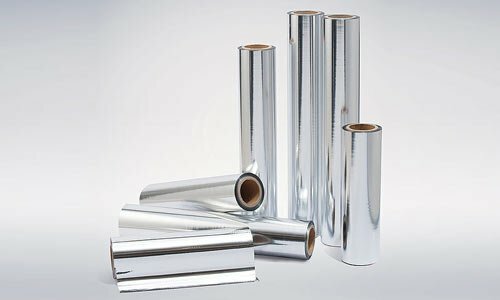 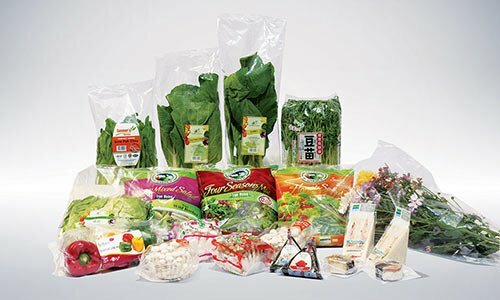 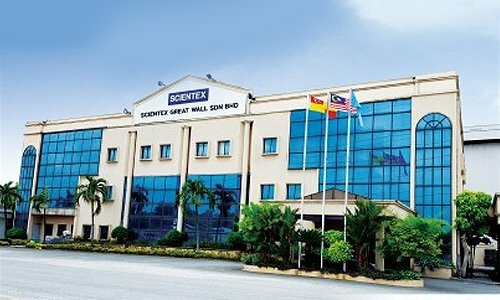 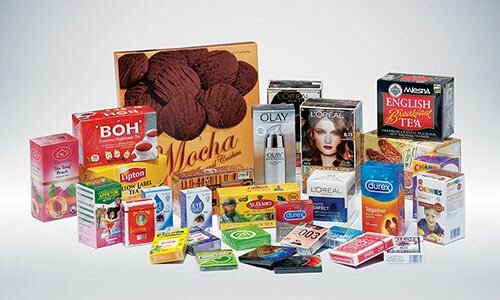 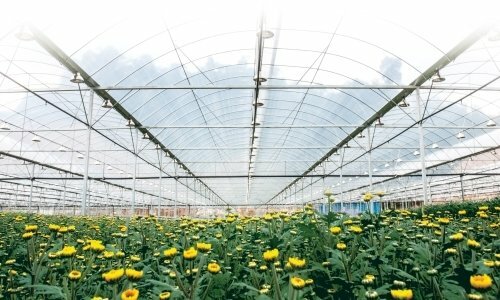 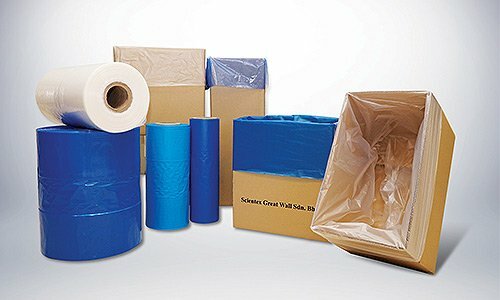 Scientex’s film have be reputed to work well at the converter’s lamination process and at end user’s packing machines, thus improving their yield and efficiency, which is necessary in the competitive business environment that we operate in.